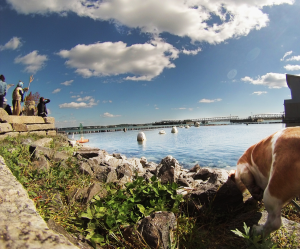 Thanks to all who submitted photographs! 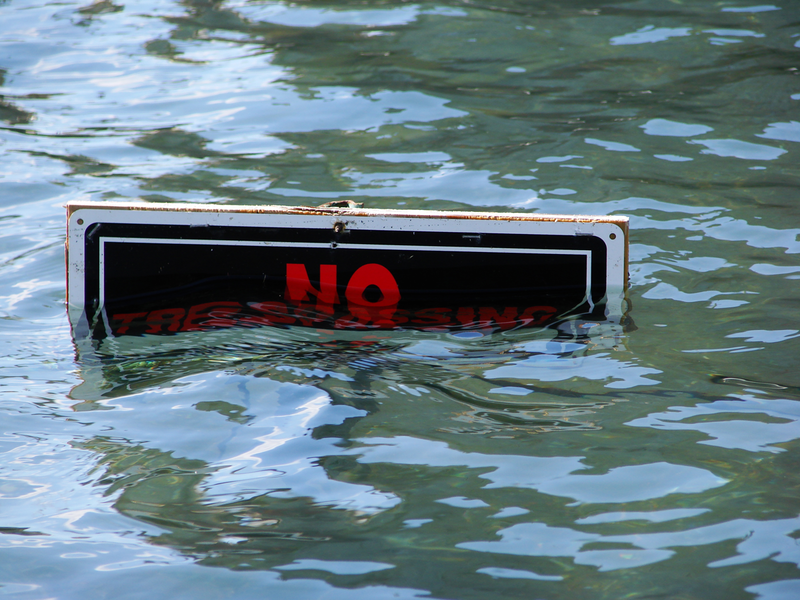 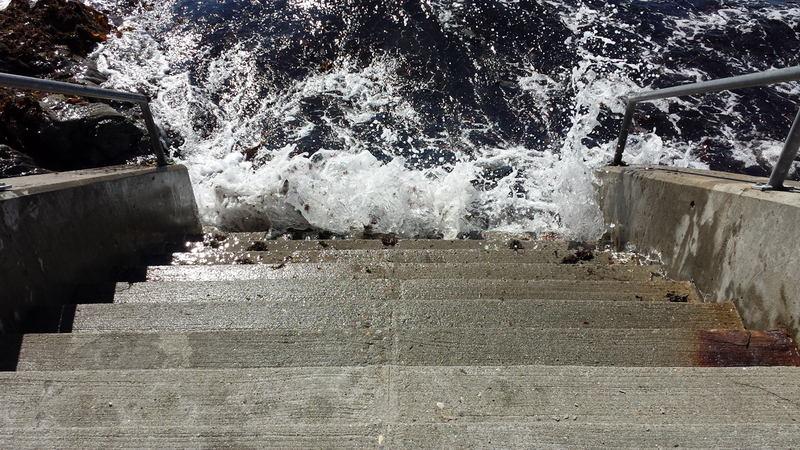 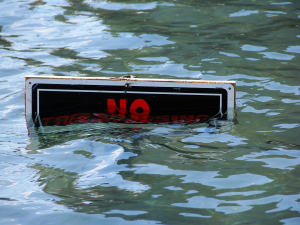 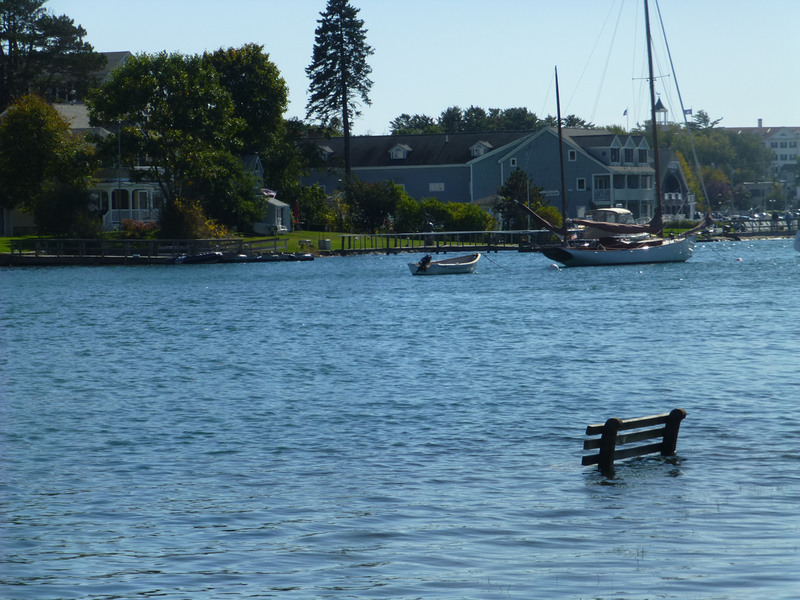 As sea level rises, today’s king tide is tomorrow’s routine high tide. 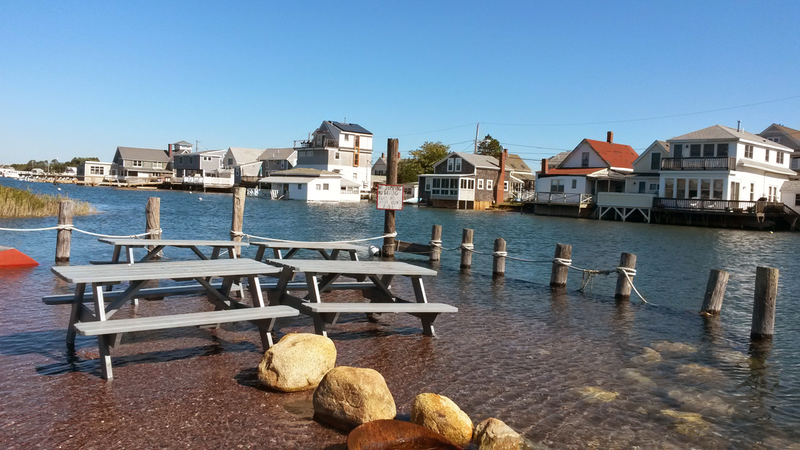 Daily high tides, monthly lunar tides, and intermittent storm surges are all moving steadily higher. 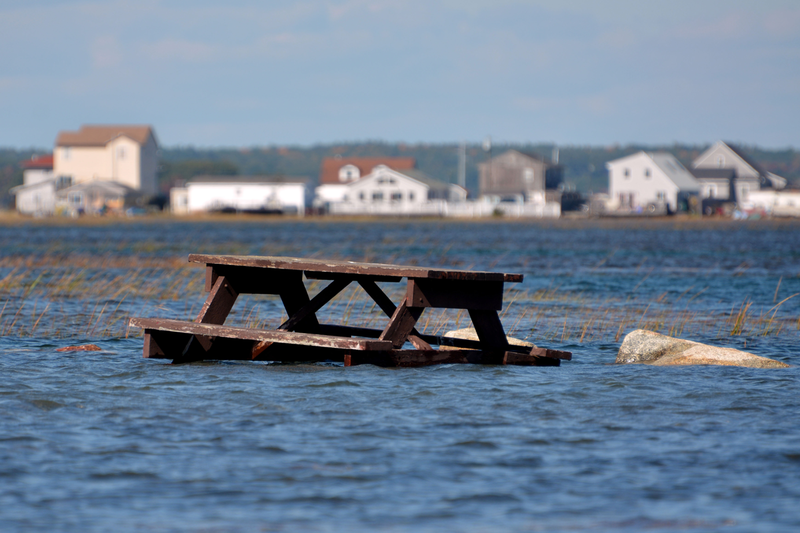 It is important to grasp the magnitude and inevitability of this… [while] there is time to plan and adapt. 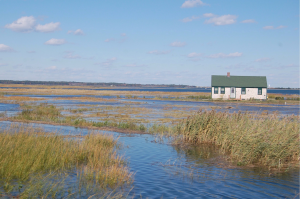 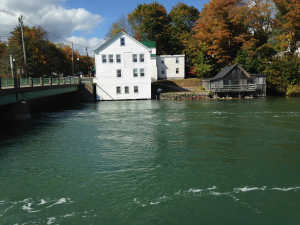 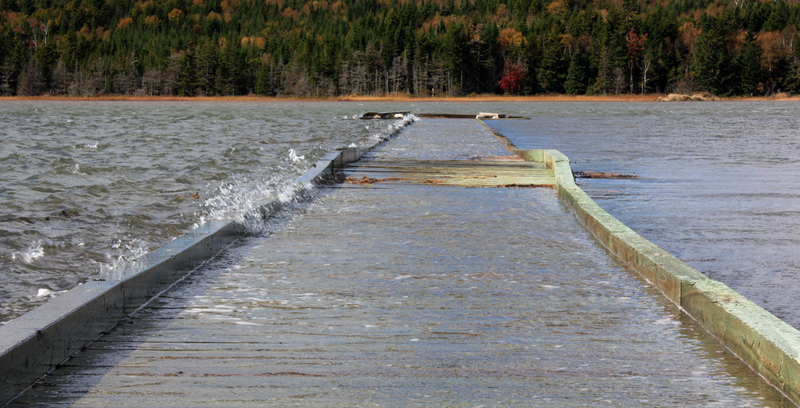 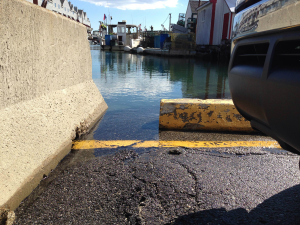 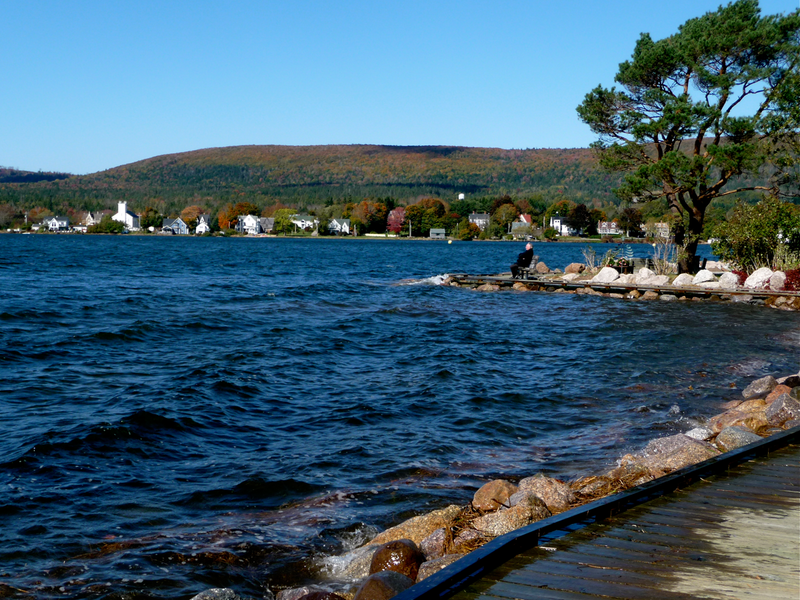 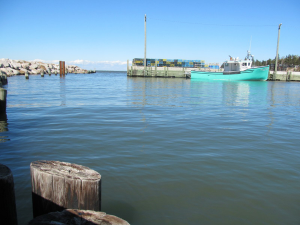 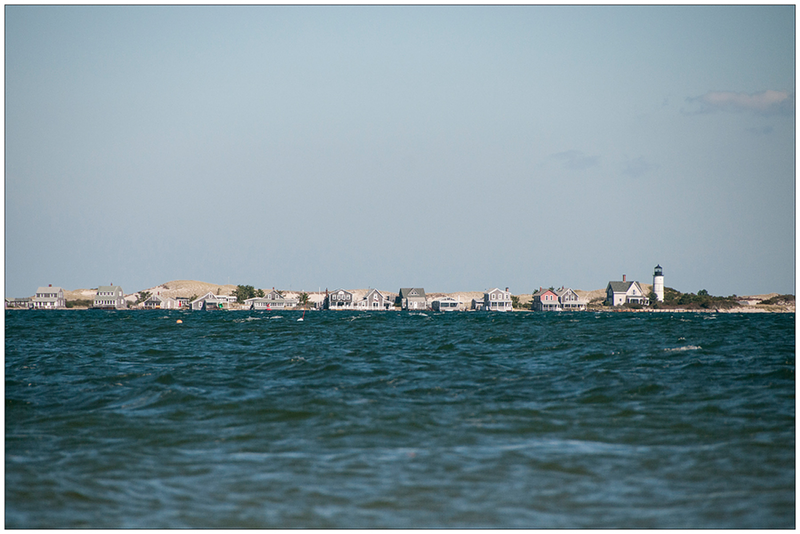 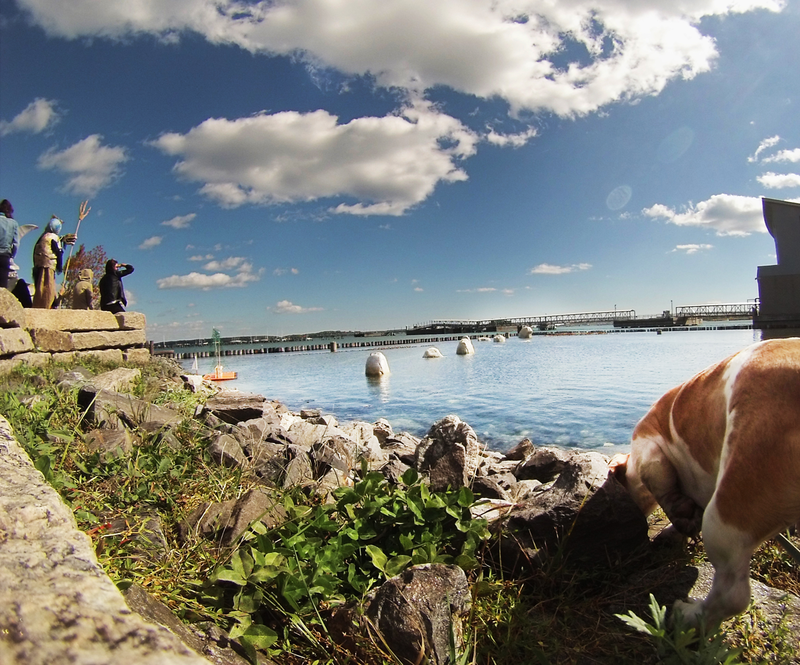 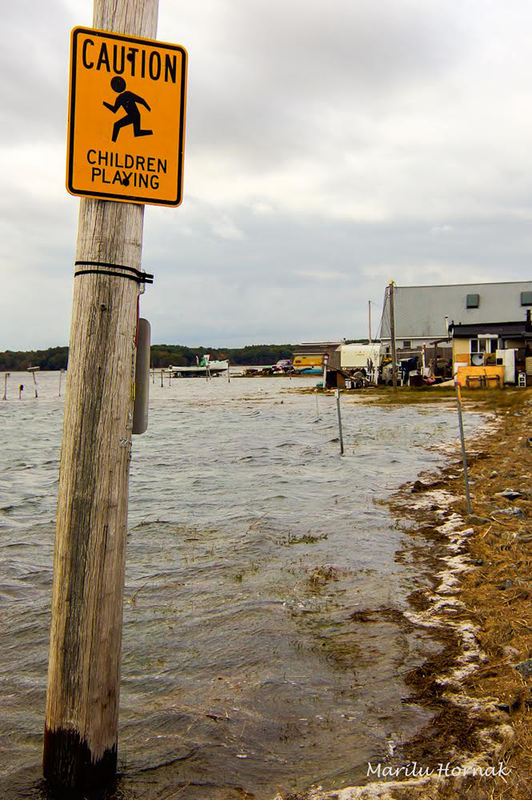 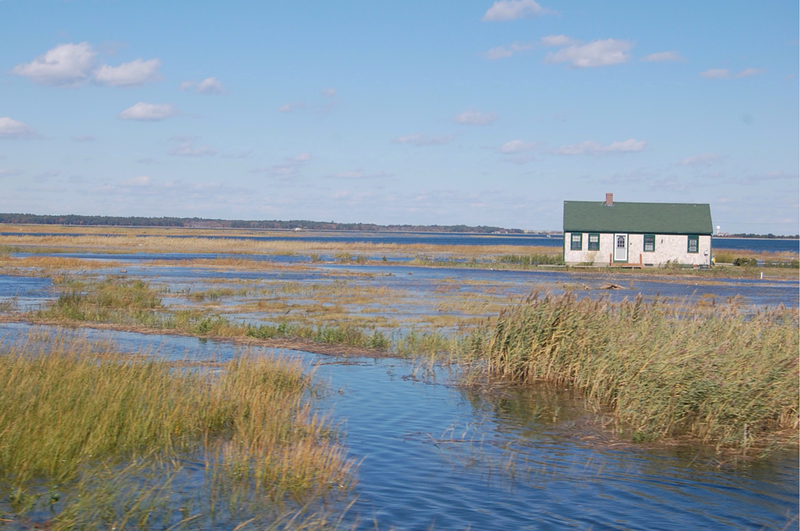 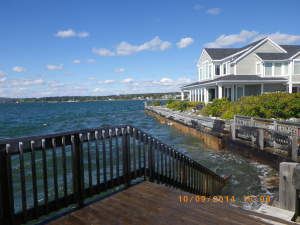 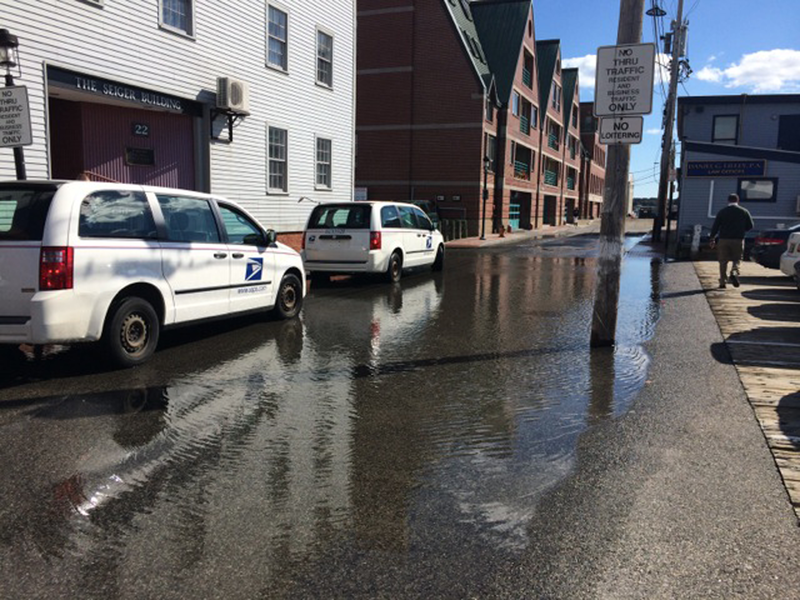 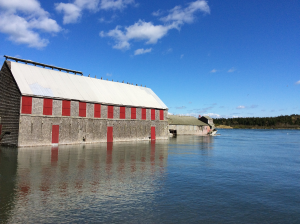 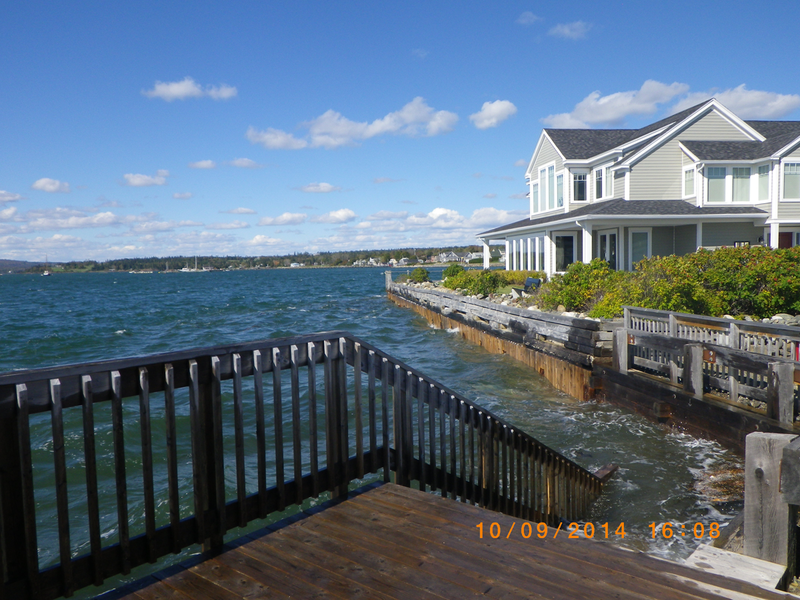 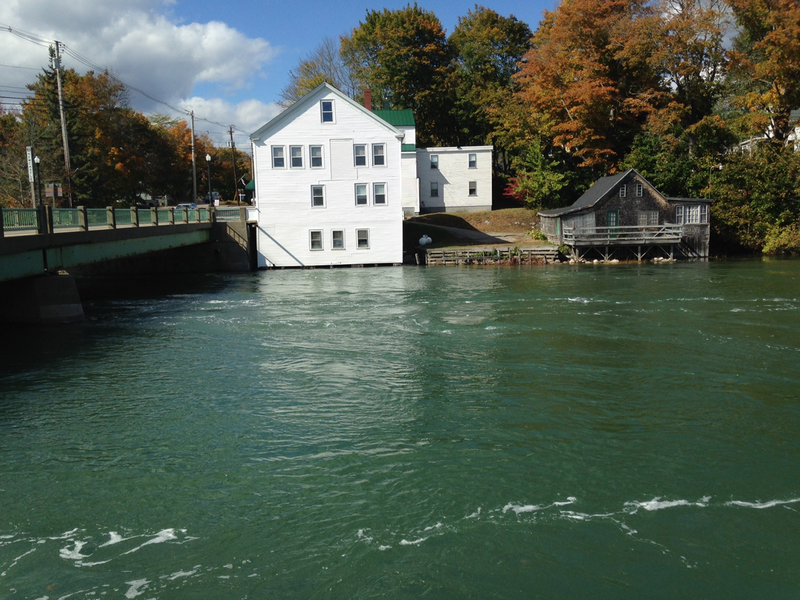 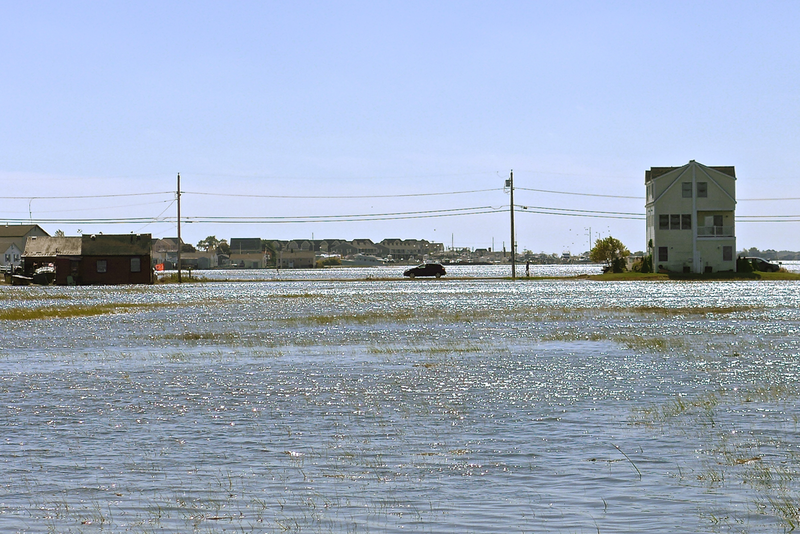 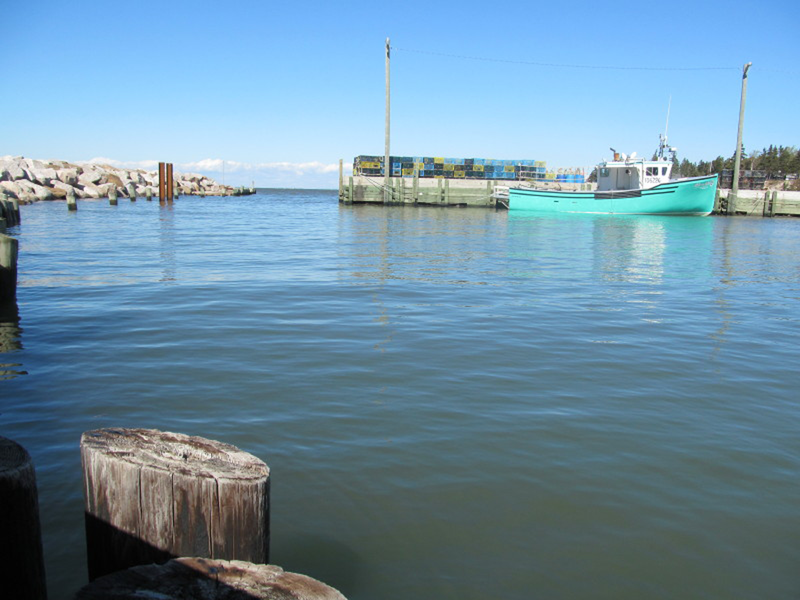 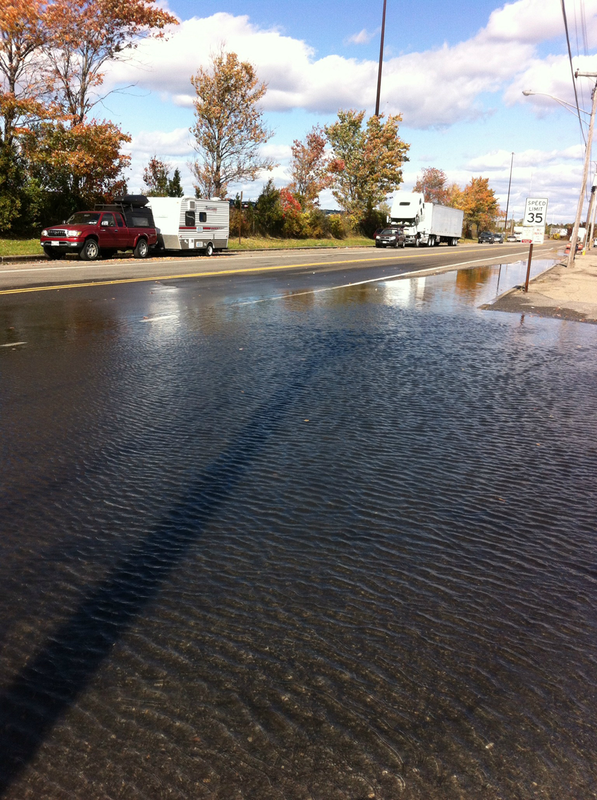 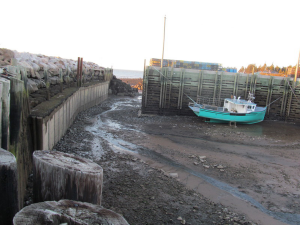 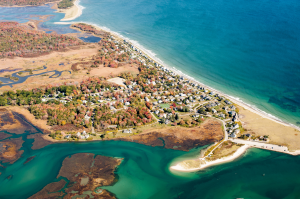 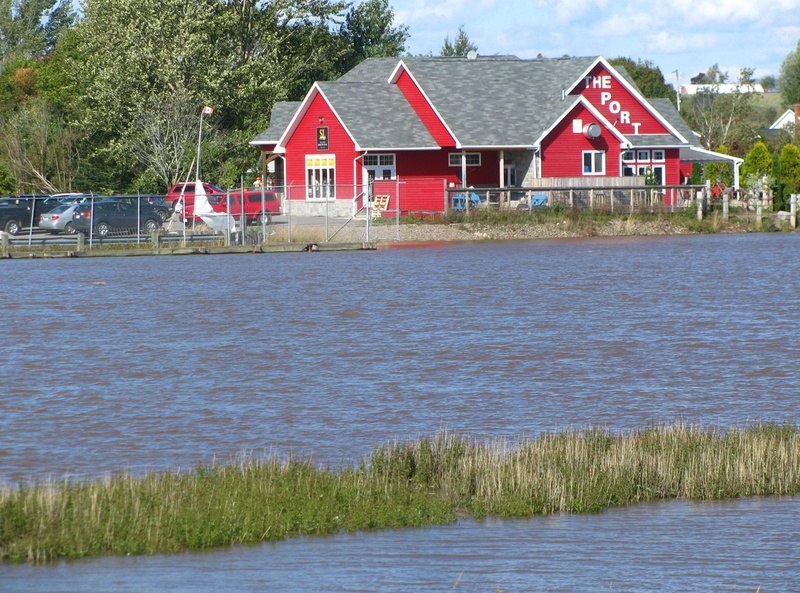 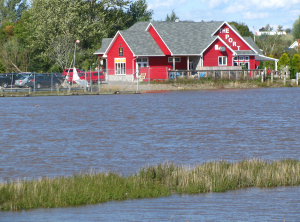 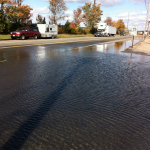 The collaborative Gulf of Maine King Tides Project helps communities in the US Northeast and Atlantic Canada anticipate impacts from rising sea levels. 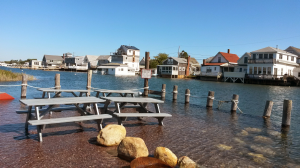 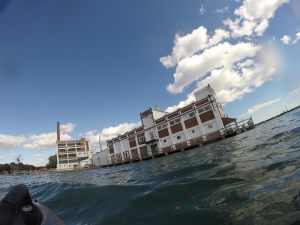 Join in this international effort by helping document—via cameras and smart phones—extreme high tides, which will become average water levels in coming years. 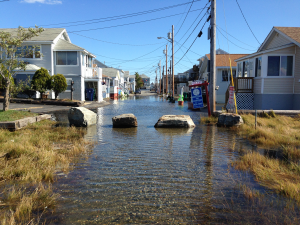 Images of King Tides help scientists and planners assess future flood risks and anticipate associated hazards. 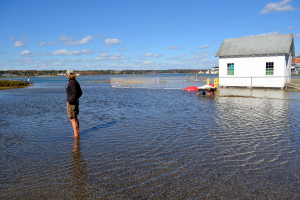 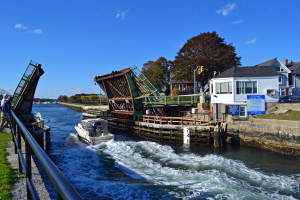 This regional volunteer effort—which encompasses much of the shoreline of Massachusetts, New Hampshire, Maine, New Brunswick and Nova Scotia—is part of a global King Tides Network that includes projects elsewhere in the US and Canada, as well as in Australia, New Zealand, Europe and Asia. water from melting glaciers and land-based ice sheets. 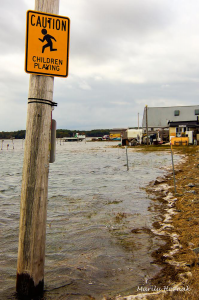 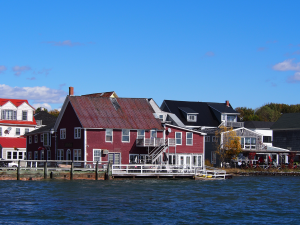 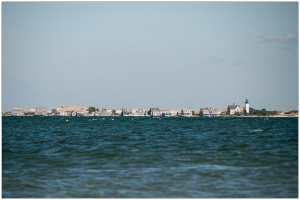 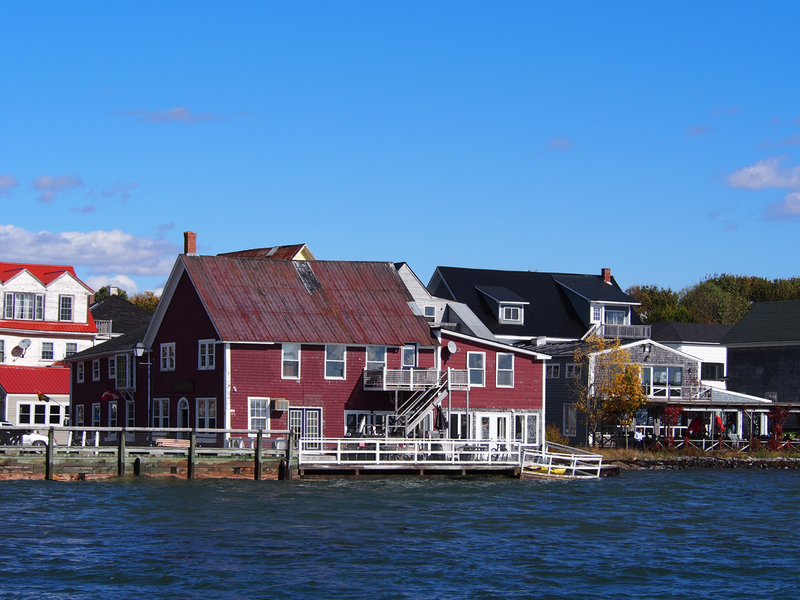 The Gulf of Maine Council’s Climate Network is working with more than a dozen other organizations and agencies to help the region anticipate sea-level rise impacts. Learn more at gulfofmaine.kingtides.net.